Muhammad Ali dies at Age 74 due to Respiratory complications: “The Greatest” Muhammad Ali, the silver-tongued boxer and civil rights champion pass away today at Phoenix-area hospital. Ali was under treatment for last few day for Respiratory complications. Muhammad Ali was undergoing treatment for Parkinson disease at Phoenix-area hospital from past few days where today morning he took his last breath and Muhammad Ali dies at 74. “After a 32-year battle with Parkinson’s disease, Muhammad Ali has passed away at the age of 74. The three-time World Heavyweight Champion boxer died this evening,” Bob Gunnell, a family spokesman. Ali had suffered for about 30 years from Parkinson’s Disease which is a progressive neurological condition that slowly affected his legendary verbal grace and his physical dexterity. The funeral service is planned and will take place in his hometown of Louisville, Kentucky. Even with his health issue, The Legend Muhammad Ali did not take away from politics or controversy and released a statement in December criticizing Republican presidential candidate Donald Trump’s proposal to stop and ban Muslims from entering the United States of America. “We as Muslims have to stand up to those who use Islam to advance their own personal agenda,” he said. Muhammad Ali was born and brought up in Cassius Marcellus Clay. Ali got his fame by winning world light-heavyweight gold at the 1960 Rome Olympics. 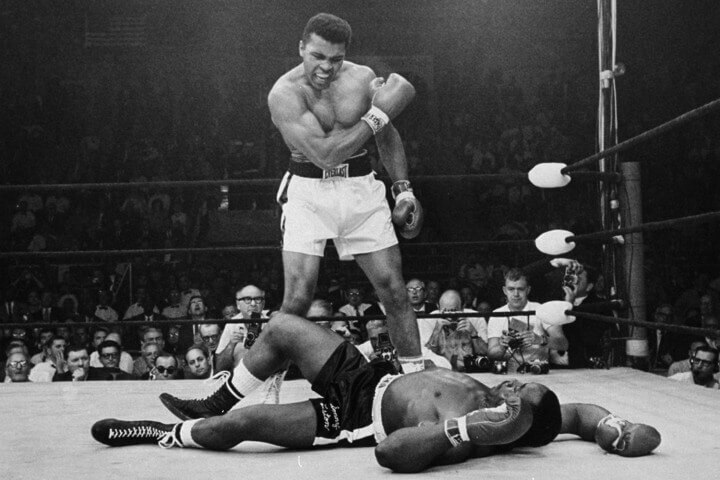 Muhammad Ali has been nicknamed “The Greatest”, Ali beat Sonny Liston in 1964 to win his first world title and became the first boxer to win world heavyweight title on three separate occasions. 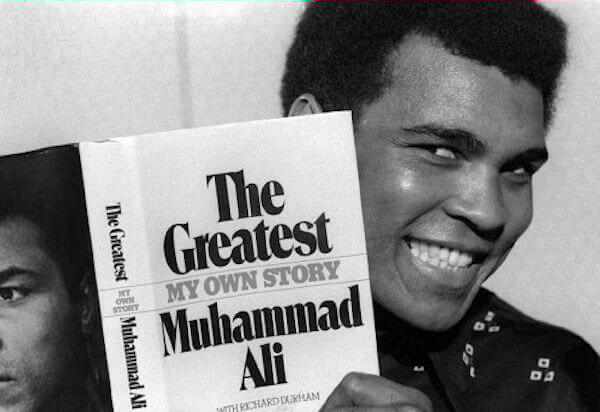 Ali retired in 1981, after winning 56 of his 61 fights. Won Olympic light-heavyweight gold in 1960. Turned professional in 1960 year and become world heavyweight champion from 1964 to 1967, 1974 to 1978 and 1978 to 1979. Ali had 61 professional bouts, winning 56 (37 knockouts, 19 decisions), and losing five (4 decisions, 1 retirement) with his name. The death of Muhammad Ali is a great loss to the boxing fans and to the complete world. May the soul rest in Peace. Share your views about “Muhammad Ali: Dies at Age 74 due to Parkinson Disease” as comments down.